To protect the Caymanian locals from being robbed of work opportunity by a foreign national, the government of Cayman Islands, as well as the Immigration Department, have put in place a policy for work permit issuance and criteria to assess prospective expat workers. Prospective employers of foreign nationals will be the ones to apply for their work permit at the Cayman Islands Immigration Department. However, before they can proceed with the application, employers must first be able to prove to the Immigration Department that the search for a Caymanian candidate has been unsuccessful even after the job has been locally advertised and registered at the Department of Employment Relations. Only then can the prospective employer of an expat worker apply for the work permit. Applications for the temporary work permit should be made at the Office of the Chief Immigration Officer. 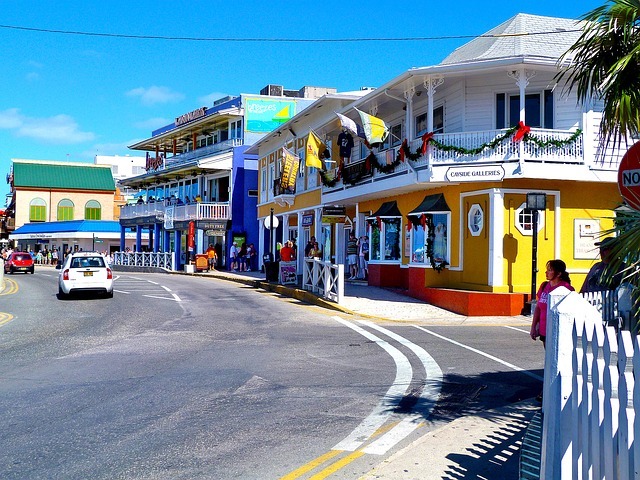 Bear in mind that expats who will work in the area of Grand Cayman should submit their applications at the headquarters of the Department of Immigration located in Georgetown while those whose actual work are in Little Cayman or Cayman Brac should proceed to the Government Administration Building in Cayman Brac. This type of permit is usually issued for periods of a maximum of six months. It is not ordinarily subject to a renewal or extension unless it was granted for period fewer than six months. Expats or employers who will request for an extension should submit a detailed letter specifying why the employee needs to stay longer on the island. The annual work permit is normally issued for periods of up to three years upon the discretion of the either of the Chief Immigration Officer, Work Permit Board or Business Staffing Plan Board. Some types of annual work permits have varying term limits such five years for expats who will work as teachers, doctors, nurses and domestic helpers. The maximum period for foreign nationals to work in the Cayman Islands is nine years. If they pass the criteria of “Key Employee,” only then can an expat extend their job and residence in the Cayman Islands for more than nine years. Though most of the documents stated below are considered as mandatory requirements, expats should still keep in touch with the Cayman Islands Department of Immigration for an up to date list of the work permit application requirements. It should also be noted that aspiring expat employees who come from a non-English speaking country are required to take an English test at the Cayman Islands Department of Immigration Headquarters. If they fail the test or are found to have inadequate knowledge of the universal language, applicants will be refused entry into the Cayman Islands or will have their residence permit or work permit denied.